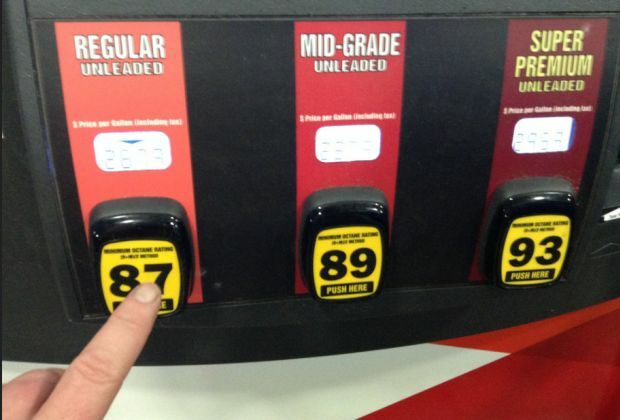 Gas prices in West Central Kentucky are up by 10 cents this week at $2.757 per gallon, according to AAA East Central’s Gas Price Report. Gas prices are more expensive for almost every state in the Great Lakes and Central region this week, with three states landing on this week’s biggest changes list, including Kentucky (+8 cents). Regional refinery maintenance and expensive crude oil prices are two major factors contributing to the increase.